Get Connected to Brands for Youtube campaigns. 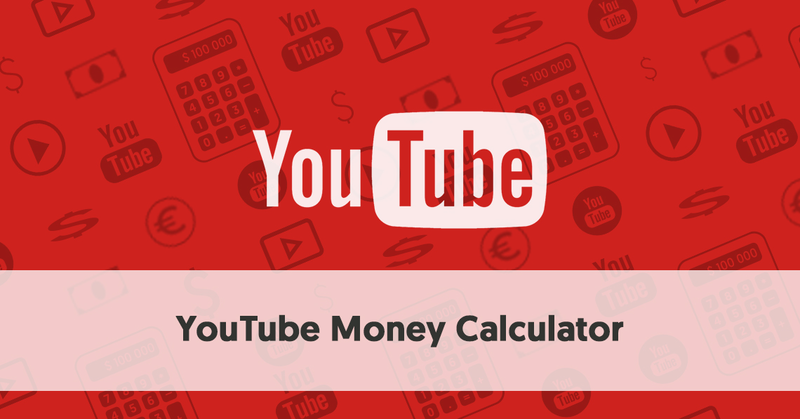 The tool below has been developed to allow you to easily calculate the estimated earnings from a Youtube Video or Channel and is based on your video view count, engagement and various other factors. This estimates your earnings before Youtube’s cut. (Although YouTube traditionally kept its share of advertising income secret, it is now common knowledge that Google keeps 45% of YouTube advertising revenue. So you receive 55% of every dollar paid by advertisers) The estimated earnings that the average YouTube creator could expect to receive from ads on a new video on their channel if EVERYBODY watched the ad on their video and the advertiser paid the average $7.60 CPM is 55% x $7.60, equaling $4.18 per 1,000 views. It has taken a while for internet marketing to really catch on, but now it is of major importance to brands. 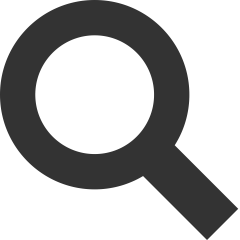 Companies spend considerable sums on internet advertising, particularly on platforms such as Google Adsense. Although Google keeps a chunk, the rest goes to website owners who place Adsense ads on their web pages and blogs. The largest website of all, according to Alexa, is Google itself. The second largest site (since April 2016) is YouTube. So it is probably no surprise that YouTube is very important to Google in terms of AdSense revenue. It has to be remembered, of course, that Google owns YouTube, doubling its importance as an advertising platform. Possibly this is the reason why Google has different rules for AdSense on YouTube compared to AdSense on other video platforms. Set up either a single video or specific multiple videos to be monetized. Once you have done these steps, and been accepted for monetization by YouTube, get busy making and promoting videos. You will need to create a large collection of well-promoted videos to start making any decent level of income.